Leadership: Simms Jenkins, Founder & CEO | BrightWave Marketing, Inc.
Simms Jenkins is the Founder and CEO of BrightWave, the leading email, eCRM and cross-channel agency. The agency made the Inc. 5000 list of fastest-growing private companies for ﬁve consecutive years and was named the top email independent agency and “the best of the best” by The Relevancy Group. Jenkins won the Lifetime Achievement Award from the Atlanta Interactive Marketing Association, Marketer of the Year from the American Marketing Association and the Email Marketer of the Year at the Tech Marketing Awards. Jenkins is the founder of EiQ: The intelligent email gathering, an annual conference focused on email performance and innovation, and the author of industry defining books “The New Inbox” and “The Truth About Email Marketing.” Prior to founding BrightWave, Simms ran CRM at Cox Interactive Media. Random Notable Simms Fact: Simms was Student Body President in 8th grade, the Vice President in college and an intern at the White House, which ended his political aspirations. Raj manages and inspires the teams that produce remarkable work every day at BrightWave. Prior to BrightWave, he co-founded Spunlogic in 1998, leading it to become one of the largest privately held digital agencies in Atlanta. It was acquired in 2008 by Halyard Capital to form Engauge. Publicis Groupe acquired Engauge in 2013 at which point the 275-employee company merged with Moxie, creating the largest digital agency in the Southeast. In 2014, Raj was hired as CEO for the award-winning social ad tech company BLiNQ Media, providing new vision and rebuilding its technology teams. 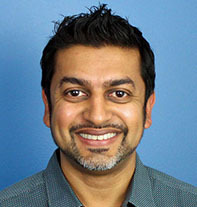 The American Marketing Association – Atlanta and Atlanta Interactive Marketing Association both recognized Raj as Marketer of the Year in 2018. Random Notable Raj Fact: Raj traveled around the world twice on around-the-world tickets. More recently, he and his wife packed up two kids and two dogs to travel the Pacific Northwest and Western Canada in an RV for five months. 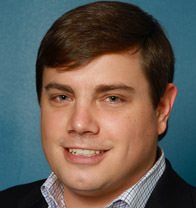 Brent is responsible for all client relationships and program successes. He has a track record of providing strategic counsel and white glove service for brands like Aﬂac, Chick-ﬁl-A, Equifax, Synovus and countless more. Brent also serves as a head coach for BrightWave’s client-facing teams, making sure they have everything they need to overdeliver on a daily basis. 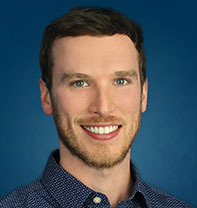 Before joining BrightWave as the second employee in 2005, Brent gained invaluable exposure to consumer marketing best practices through client-side positions at WebMD and Southern Progress, a unit of Time Warner. Random Notable Brent Fact: Technically, Brent has been a professional musician. He was paid to sing in a church choir for 7 years. Laura ensures the trains at BrightWave run smoothly, ensuring efficient and effective delivery of client work and constantly optimizing internal operations. She has held various roles at BrightWave which gives her unique insight into how to continually improve. Hailing from the consulting and digital marketing worlds, Laura’s attention to detail, leadership chops and positive attitude make her a true asset to our team. While serving as a consultant at Deloitte, she created and implemented change management strategies, oversaw training development and saw to overall project management responsibilities. 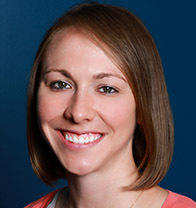 Laura has a Master’s Degree in Organizational Leadership from Vanderbilt University and has a Bachelor’s of Science in Management and Marketing from Berry College. Random Notable Laura Fact: Laura has had one brush with fame: She was once a bagel model. It’s as awesome as it sounds. Thomas is a seasoned email and eCRM expert, having worked on strategic customer marketing initiatives for the last 10 years. In his role at BrightWave, he focuses on developing relationships with some of the best brands in the world. Recent client successes include Allstate, Credit Karma, SoFi, Ferrari and UPS. He has held various roles at BrightWave over the past seven years, providing him with unique insight into what clients need to be most effective. Random Notable Thomas Fact: Thomas appeared in several TV commercials from the ages of 3 to 18. Random Notable Laura Fact: Laura has attended cooking school in Thailand, India and Vietnam. 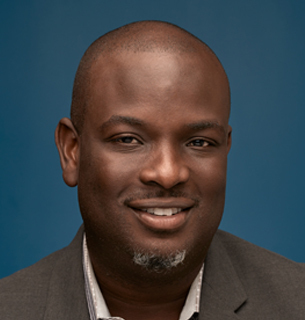 Using his robust digital marketing experience, Tunde heads up the BrightWave platform technology team. He harnesses impressive technical expertise and a passion for constant improvement in equal measure to inspire results. Together, Tunde and his team of data engineers and platform developers execute extraordinary automation projects for our clients. 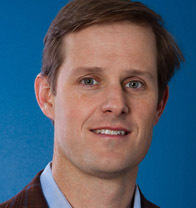 He previously held key technology roles at Salesforce Marketing Cloud and Marketo. Random Notable Tunde Fact: Tunde enjoys any kind of competitive sport and is a huge Falcons fan. RISE UP! Kelly is a strong collaborator, team builder and leader with the ability to put in place the right set of people, process and tools to achieve the collective goals of our team and client partners. Overseeing the Client Services team at BrightWave, Kelly is employing her excellent communication, strategic planning and team development experience to ensure we deliver excellence in all areas for our client partners. 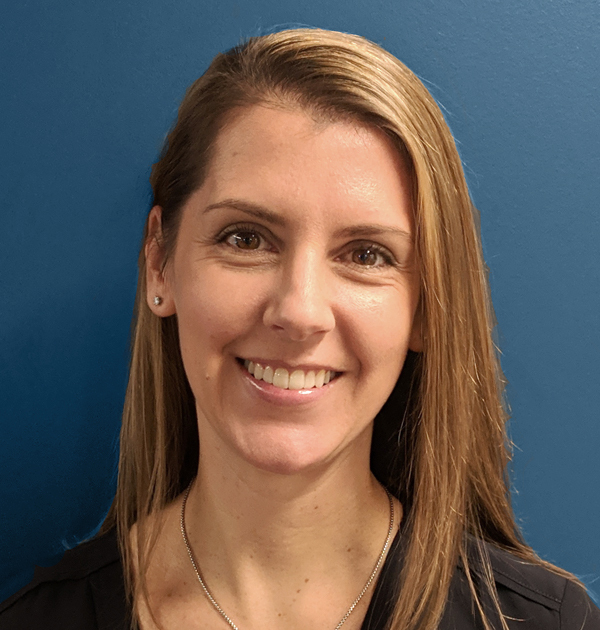 Kelly comes to BrightWave with over 10 years of agency experience working first on the direct marketing efforts for The Home Depot and most recently leading the direct marketing and paid media efforts for Delta Air Lines. Random Notable Kelly Fact: Kelly was invited and traveled to Shanghai, China to conduct a communications workshop geared towards loyalty programs. 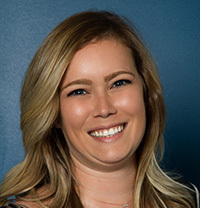 With a killer combination of agency, client and ESP experience, Kristen is a seasoned pro in many areas of digital marketing, allowing her to develop robust multi-channel strategies. 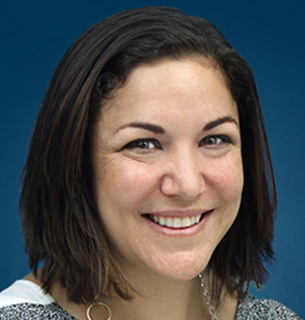 She oversees all of BrightWave’s strategic and analytic services, with data serving as the core of all client deliverables. Before coming to BrightWave, Kristen led the Verizon Wireless CRM team at Moxie. She also spent over 5 years at Silverpop gaining a deep understanding of email that allows her to develop unique and creative strategies to drive clients’ goals. Random Notable Kristen Fact: Kristen has performed a touch-and-go in a Cessna 172 at Atlanta’s Hartsfield-Jackson Airport while commuter jets waited for her in a holding pattern. Using her Swiss Army-like talents to form a quick-strike team, something truly unique in the agency landscape, Michelle greatly enhanced BrightWave’s oﬀerings with the addition of a multi-function, on-demand Rapid Project Delivery team. 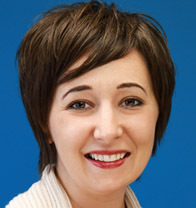 She also leads end-to-end email development and QA efforts at BrightWave. Prior to BrightWave, Michelle managed the accurate delivery of 1,300 emails annually for a multimillion dollar e-commerce email program. Random Notable Michelle Fact: Michelle’s not just a BrightWave MVP. Her high school soccer jersey was retired and still hangs in the school cafeteria to this day. As BrightWave’s Senior Director of Talent Management, Quinn’s focus is set on talent development and coaching as well as employee engagement and satisfaction. He has helped BrightWave to be recognized as one of Atlanta’s best places to work and was recently named a recipient of the Atlanta Business Chronicle’s HR Hero Award. He’s even created a BrightWave fun team responsible for throwing BrightWave parties and celebrations. 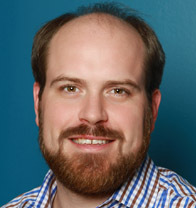 Quinn began his career at Porsche’s NA headquarters and most recently spent several years at 22squared, inc., an independent advertising agency. Random Notable Quinn Fact: Quinn is originally from New Orleans and comes from a family of restaurateurs and chefs. He loves to cook but the 24/7 lifestyle required of owning a restaurant is not so appealing to him.